SOLD. November 2016. 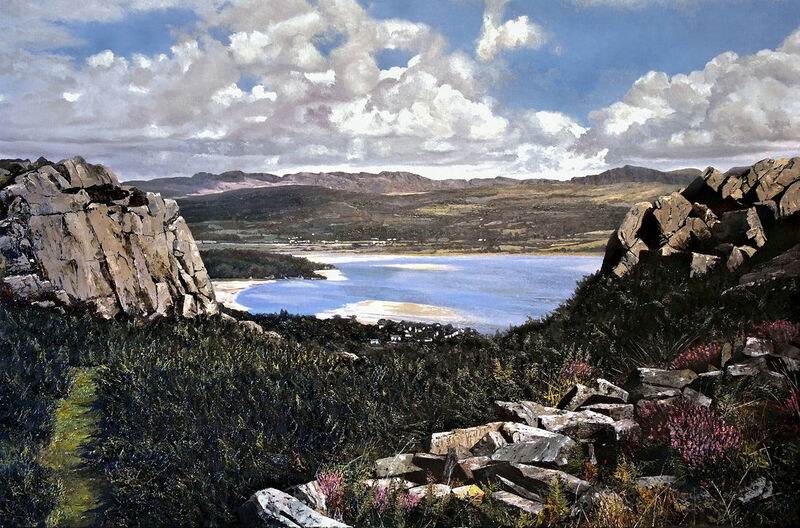 Gwynedd, Wales. SOLD. October 2016. Sale, Cheshire, UK. St Marys, Whitley Bay. Northumberland. Oil on canvas, 400 x 800mm. SOLD - June 2016 - Leighton Buzzard, U.K.
SOLD - May 2016 - Leighton Buzzard, U.K.
Ty Gwyn, Cwm Ystradllyn/ White House in Cwm Ystradllyn. 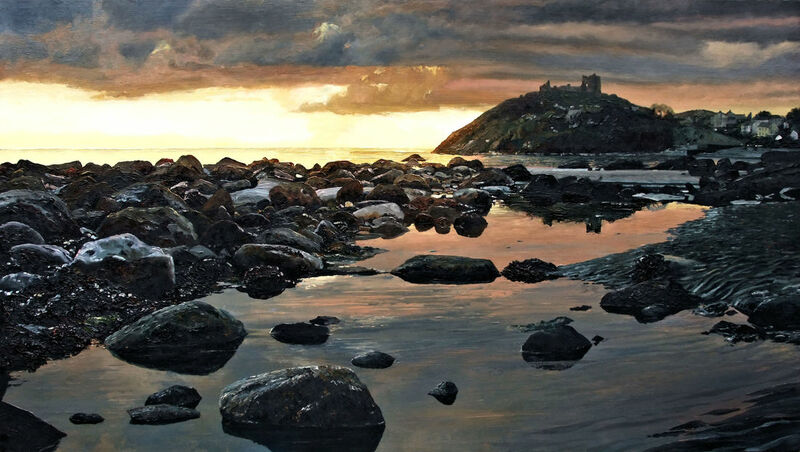 Oriel Castell/Castle Gallery - Criccieth. 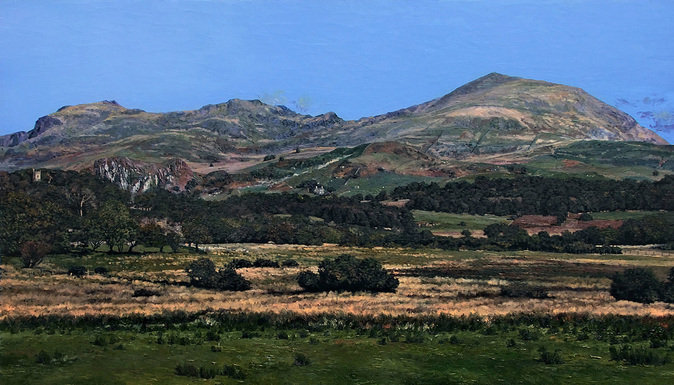 SOLD - Apr 2016 - Leighton Buzzard, U.K.
Olew ar bwrdd/Oil on panel, 18" x 32" Unframed. SOLD - April 2016 - Leighton Buzzard, U.K.
colour study, oil on panel. 110 x 500mm.